Netflix has signed a multi-year overall deal with Chris Nee, the Peabody, Emmy-winning children’s screenwriter, producer and creator of Doc McStuffins. 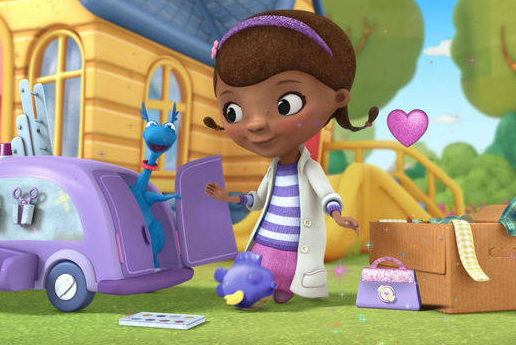 Doc McStuffins was the first preschool show to feature an animated African American female as a lead character as well as a family led by LGBTQ parents. The title has received numerous awards including a Peabody Award, NAACP Awards and Daytime Emmy nominations. Nee also developed and executive produced the Emmy-nominated series Vampirina and began her career as an associate producer at Sesame Street International, where she spent time in countries like Mexico, Finland, Israel and Jordan working on their local productions for the award-winning show. She has spent over 20 years championing stories with diverse points of view that have paved the way for underrepresented voices to be heard. Nee added: “The beauty of Netflix is that they don’t define me by what I’ve done in the past, but by who they think I can be in the future. I love that they don’t believe in boxes but rather encourage creators to dream big and swing for the fences creatively. 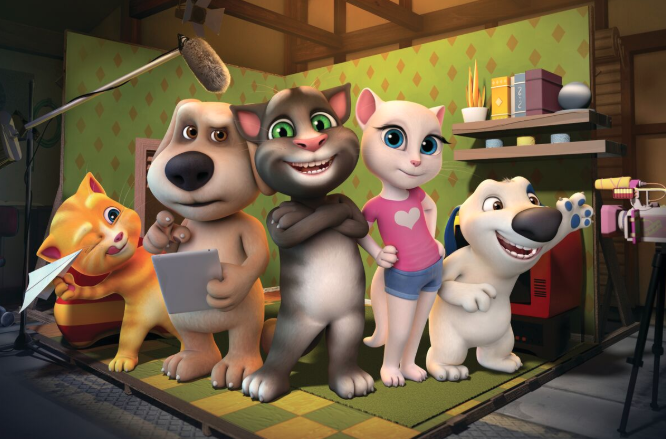 During Singapore’s Asia TV Forum (ATF), held this week, Jetpack Distribution struck multiple deals across Asian platforms for family programmes such as Talking Tom & Friends, Kitty is Not a Cat and more. CJ ENM’s English Gem (South Korea) will be airing Bumpy Box’s My Petsaurus, Samka Productions’ Wolf, Pesky’s Boj and seasons 1 and 2 of Guru Studio’s Justin Time Go! 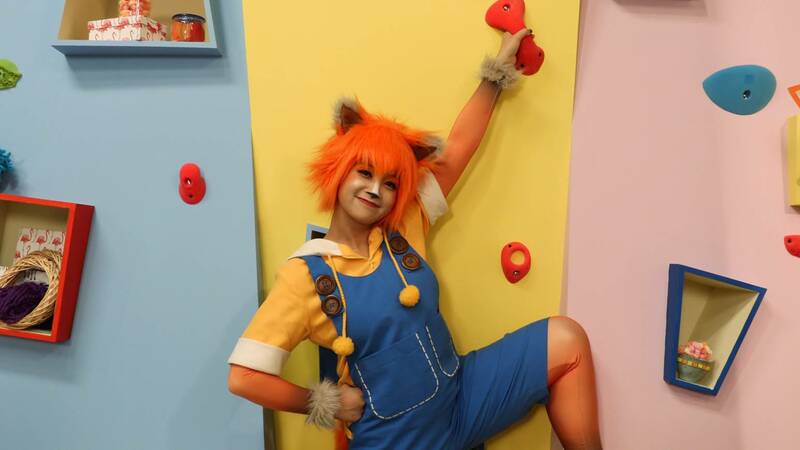 ZooMoo Networkshas commissioned kids craft series Kooki’s Crafty Show(26×11’; HD). from Beach House Kids, a division of Singapore-based Beach House Pictures. Kooki’s Crafty Show is now in production and is scheduled for delivery in February 2019. The series will air on ZooMoo’s linear channels across Asia, LATAM, EMEA, US Hispanic, Brazil and Australia. Blue Ant Internationalwill oversee the series’ licensing. The title is executive producedby Susan Oliver, head of Beach House Kids. Sean Mastersonserves as directorand Nicole Ghandiis series producer. “ZooMoo strives to provide children all over the world with educational entertainment that is interactive and enriching, while creating a safe environment to stimulate young minds with programming parents can trust,” said Ward Platt, CEO, Global Networks & Kids.